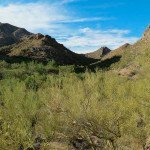 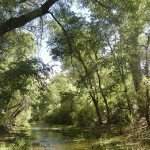 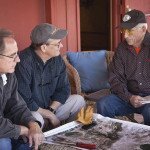 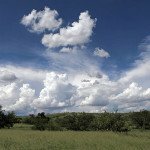 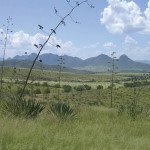 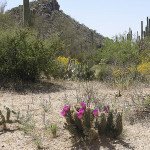 Expanding an interconnected system of conserved lands stretching from the Santa Rita to the Whetsone Mountains in the Sonoita region south of Tucson, protection of the Clyne Ranch was made possible through the Trust’s partnership with Pima County. 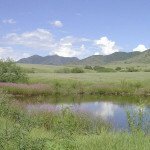 The project enhances wildlife movement corridors, protects expansive native grasslands and continues to secure key water sources for generations to come. 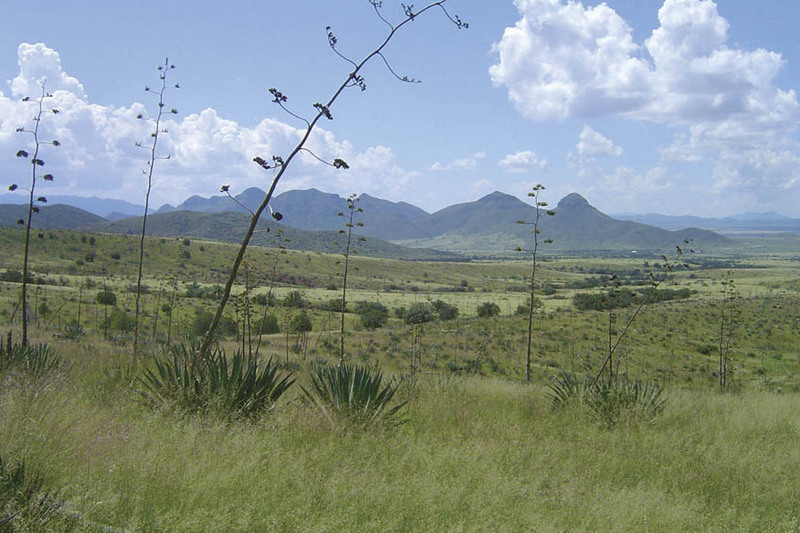 With significant stands of Palmer’s agave, this property is also an ideal habitat for a variety of vulnerable bat species including the lesser long-nosed bat and Mexican long-tongued bat. 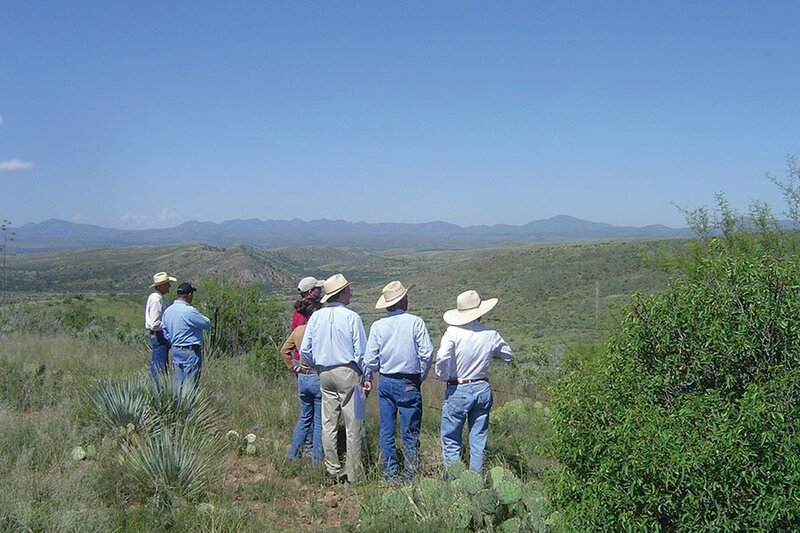 The ranch was purchased using a combination of 1997 and 2004 voter-approved funds from the County’s Conservation Bond Program, helping to implement its nationally-recognized Sonoran Desert Conservation Plan.